During Movement Day Arizona, local ministry, marketplace and non-profit leaders assemble to discuss solutions for crime, poverty, apathy, failed education systems and unemployment. These issues plague cities across America and around the world. 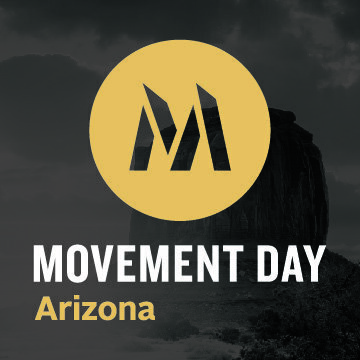 The goal of Movement Day Arizona is to accelerate a gospel movement, gathering highly trained and motivated leaders who are passionate about the Phoenix area and the gospel of Jesus.